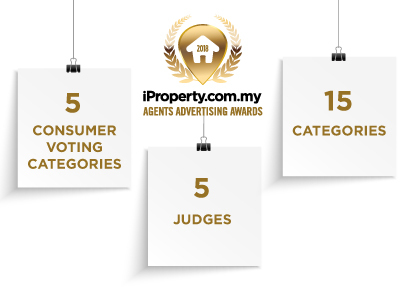 As the leading property portal in the country, iProperty.com Malaysia will be hosting its fourth Agents Advertising Awards (AAA) this year. 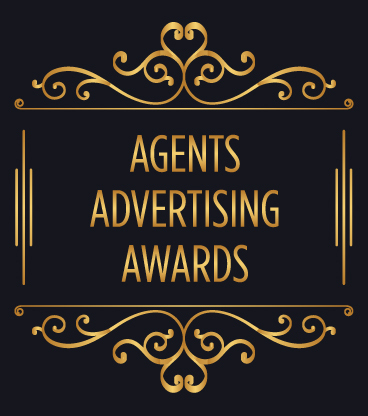 The award promises to be one of the most recognised and credible property industry awards in the country, rewarding the best advertising practices, outstanding performances and innovation within the real estate industry in Malaysia. 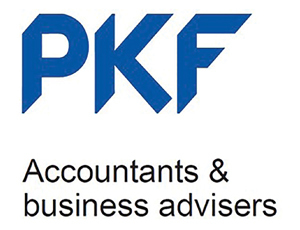 Under strict auditing, a panel of 5 judges formed by experts in various field in the real estate industry, will select highly acclaimed and winners based on a set of judging criteria. We are excited to share sponsorship opportunities that enable you to promote your company and product values to a wide audience including real estate professionals to celebrate and endorse best practices within the real estate industry.